Pop up shops and Galleries, a popular choice. Local authorities are looking for ways to revive their town centres. To bring in much needed revenue. If there is a shortfall then householder’s end up paying, which is never a popular option. We currently buy more online and internet businesses don’t pay premium retail rates, one way to reverse this trend is to buy local. For better or worse, the economy features many charity shops occupying premises whose owners can take advantage of business rate relief. Another variation on this theme that appears from time to time is the pop-up shop or gallery. The principle is the same as for charity shops. Property owners can obtain some rate relief while the pop-up gallery is in operation, which should mean no rental costs to the exhibitors. Nearby businesses prefer to be surrounded by new activity rather than the silent dark tombs, and local artists get the opportunity to exhibit their work, and make sales. Retailers have demanded talks with the Government about its proposed review of business rates due to concerns that it could be severely restricted by a pledge to keep any reforms “fiscally neutral”. 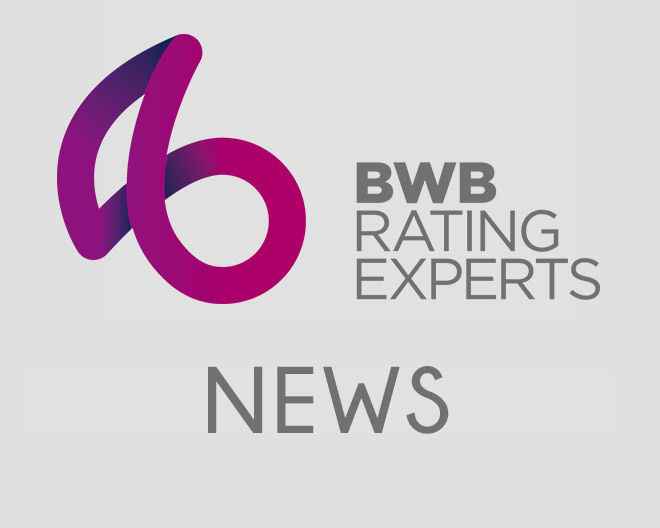 A collection of key business groups including the British Chamber of Commerce, and the Federation of Small Businesses – are to meet David Gauke, the Financial Secretary to the Treasury, this month to discuss the review of rates. They want “Clarity”, one retail source said, about the Government’s comments that the review will be “fiscally neutral” which implies any reforms will not affect the amount that business rates generate for the Treasury. There are fears that the Treasury’s approach will mean there is no substantial overhaul of the tax, and there are also questions about whether the planned review refers to the overall income from the tax or the amount each sector pays. Helen Dickinson, director-general at the BRC said, “The high street plays a key role in our economy and the Government review of the structure of business rates is a very positive step towards addressing the barriers to future growth and development. “A big question for business rate payers will be the definition of fiscal neutrality within the review and whether that’s within the current confines of business rates or more broadly across all taxes, and how it accounts for the recent adjustments to total income through special reliefs. After fierce pressure, George Osborne did announce a review of business rates in the Autumn Statement after fierce pressure from business leaders to overhaul the tax. However the small print in the document revealed that any changes to the tax would be “fiscally neutral” and “Consistent with the Government’s agreed financing of local authorities. More Pain for the ‘Big Four’ supermarkets over business rates. Britain’s biggest supermarkets are being hit by increasingly disproportionate hikes in business rates that will spell more pain for the grocery giants next year as sales decline. Tesco, Sainsbury’s, Asda and Morrisons face an additional bill of more than £110,000 per superstore in 2015-16 compared with when the Coalition came to power in 2010-11. Paul- Turner Mitchall, a business rates campaigner who has advised the British Property Federation, said this represented a 19cc increase over the period. It means the “Big Four” face paying £693,651 more in property tax for each of the bigger stores, while small businesses have seen their bills reduced. This comes as retail specialists Kantar project that income for Tesco’s largest “Extra” stores will fall by 13pc to an estimated £66.8m per store in 2016, from 76.9m in 2011, under increasing pressure from discounters Aldi and Lidl.